THOUSAND OAKS, Calif. (KABC) -- A Thousand Oaks physician was arrested Thursday on suspicion of selling prescription drugs on the streets. The Ventura Police Department and Ventura County Interagency Pharmaceutical Crimes Unit worked together to investigate illegal sales of prescription drugs in Ventura and Oxnard. The investigation, which started in February, led authorities to identify Dr. Paul Duran, 50, of Los Angeles, as the suspected physician selling prescription drugs out of his Thousand Oaks office. Authorities continued the investigation for months, making undercover purchases at his office. Duran would write prescriptions for oxycodone, hydrocodone, benzodiazepines such as Xanax, and stimulants such as Adderall with no exam or medical questioning, authorities said. Investigators also learned that Duran had been on probation before with the California Medical Board. 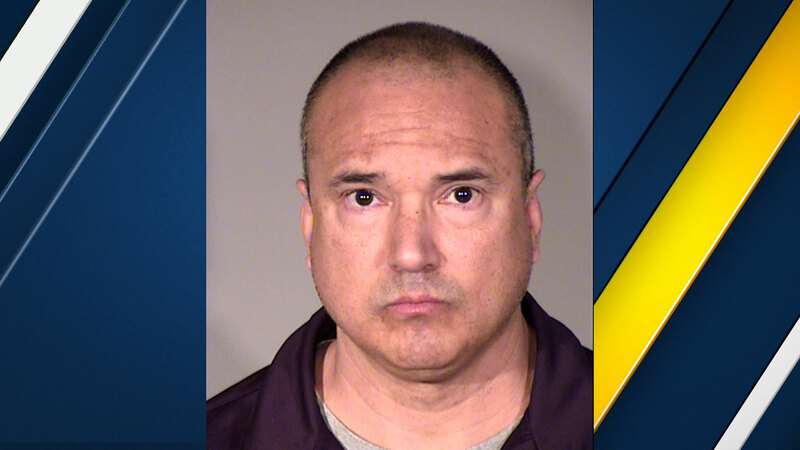 A search warrant was issued at Duran's home in West Hills and his Thousand Oaks office. Evidence was found at both locations linking him to illegal prescriptions of medications. Duran surrendered his DEA registration, which suspends his ability to write more prescriptions. He was arrested on Thursday and booked into Ventura County Jail.